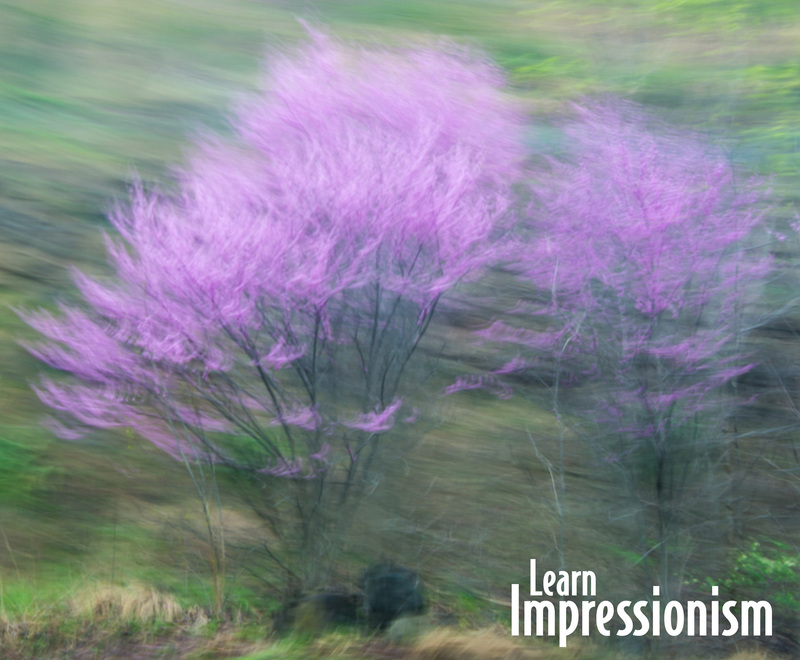 Ricky Tims leads Part 1 (26 weeks) of an in-depth, three-part, 52-week digital photography class. This is group participation class. It is not a self-guided class. Lessons/challenges are posted each week. Challenge images are upload for all the class to see and comment on, and a few images are selected for critique. 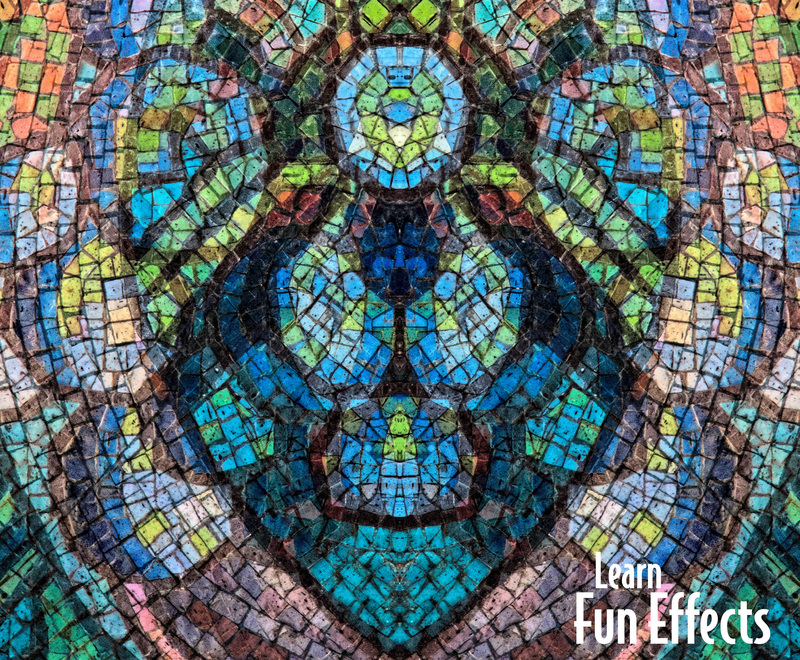 The class is perfect for anyone interested in being a better artist by using photography as a medium for creative exploration and artistic discovery. Hobbyists and travelers will benefit too. You will learn to look at your world with an artistic eye. Proper camera gear and software is required - see below - please read ALL. 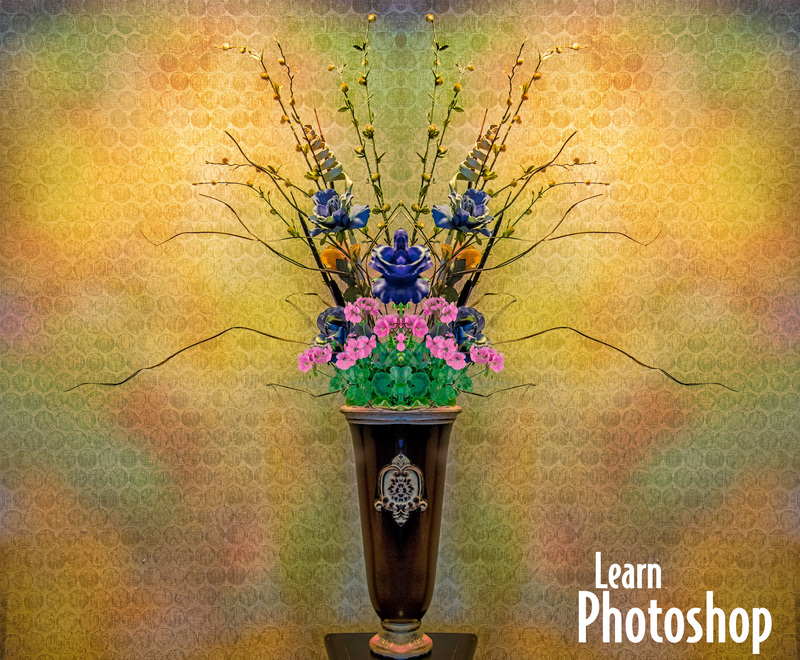 The entire course compared to other online photography courses is a $1200 value. Part 1 (26 weeks) a $599 value. Note: All participants wil have the opportunity to get Part 2 (13 weeks) and Part 3 (final 13 weeks) at the best discount (see below). WATCH THIS VIDEO featuring 40+ student images. Everyone who is interested in photography regardless of his or her artistic medium or skill level. Can I submit previous images that I have taken that fit the challenge theme? Submitted challenge/class photos must not be old photos. All challenge photos must be taken only during the week of the challenge. This is not a class to highlight your previous accomplishments no matter how wonderful or pertinent they may be. The first challenge/lesson begins January 6, 2019 and continues weekly with new lessons/challenges each Sunday. A new downloadable lesson is issued each week. Most weeks have a video tutorial to go along with the challenge. The class builds on the previous lessons so keeping up with the class is vital. For this reason, the 52 week challenge is divided into three sections - 26 weeks, 13 weeks, and 13 weeks. If you would like to explore my images visit my Smugmug site and browse the Challenge Photos gallery. REQUIRED: You will need a DSLR or Mirrorless Camera with changeable lenses. This class is not for those using point-n-shoot cameras or smart phones. Regardless of the bells and whistles it has, you will need the ability to shoot in Manual Mode, Shutter Priority Mode and Aperture Priority Mode. Some cameras will have an image stabilization or vibration reduction on/off feature, which can be beneficial, but not required. 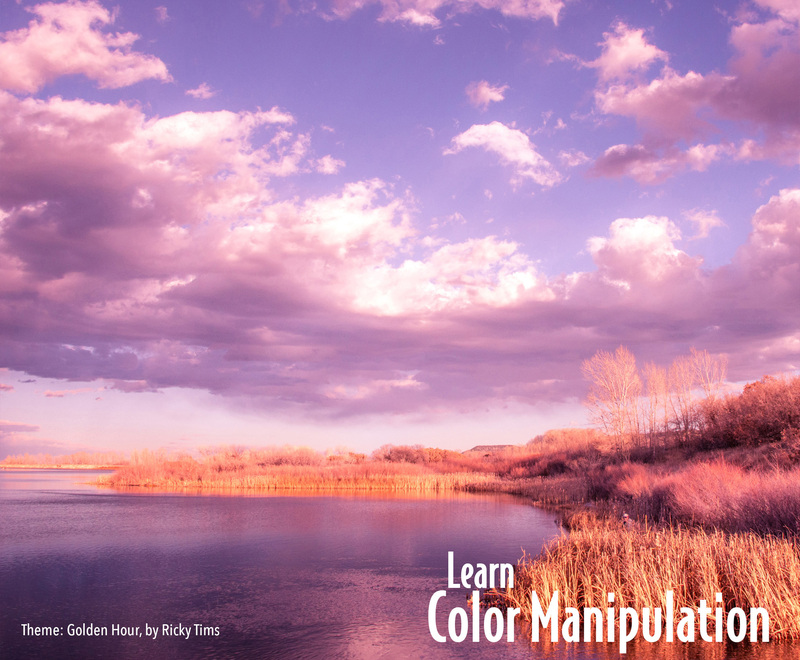 Before January, read your camera manual, learn where your manual adjustments are located. The sooner you know how to quickly make adjustments to functions like ISO settings, shutter speed, over/under exposure, etc., the quicker you can focus on taking pictures instead of feeling lost and confused with your camera. A camera with external buttons/dials for quickly changing aperture, shutter speed, and ISO is recommended. How do I know what camera to buy if I don't have one? There are a variety of brands to choose from. However, the majority of photographers are split into the Nikon camp or the Canon camp. Check with your local camera store and have them assist you. If you don't have a local camera shop, shopping online can be helpful. Look for a bundle that will have the camera body, two lenses, digital media, filters, camera bag and more. Those are often the best value. What lenses will I need? REQUIRED: During this course you will need to shoot wide and zoomed. There are versatile zoom lenses that allow for both wide and zoomed. Most students will use two lenses, such as a 24mm-70mm and a 70mm-200mm. If you have lenses that are wider than 24mm or longer than 200mm, that is a bonus but not required. You will need versatility for the types of shooting we will do over the course. Specialty lenses (such as macros, fish-eye, etc.) are not required, but may certainly be used as an option from time to time. REQUIRED: A good quality tripod is an absolute must. There are many lessons that cannot be accomplished with a hand-held camera. PLEASE NOTE: An expensive camera should never be paired with an inexpensive, flimsy tripod. 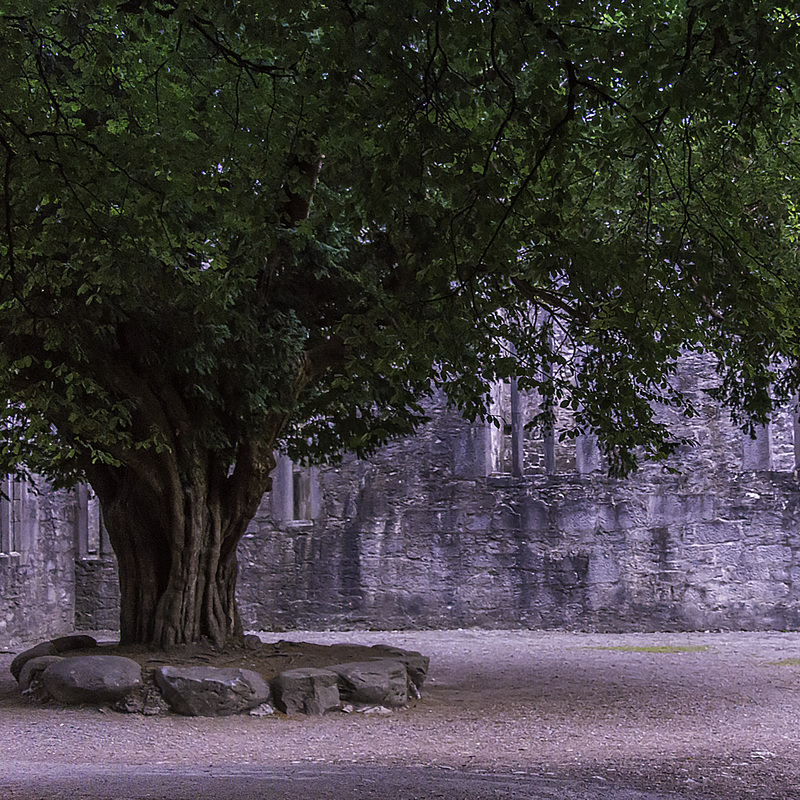 Your camera needs to be matched with a tripod that will support and protect your camera. Carbon fiber or aluminum tripods are recommended. Consider your options and select one that best suits you. Quality tripods are usually sold separately from the head mount. Tripod heads come in different styles. Tripods are best selected "in person" as are the ball heads. You will discover what features are most comfortable for you. Another consideration is twist release leg extensions vs flip lock leg extensions. My preference is flip lock, but that doesn't mean a twist lock would be your personal choice. REQUIRED: All participants must have Adobe Lightroom and Adobe Photoshop. Adobe now has the Creative Cloud option for Photoshop/Lightroom bundle for $9.99 per month (or $119.88 annually) which I highly recommend. Here is the link to get Adobe's Photography Plan. 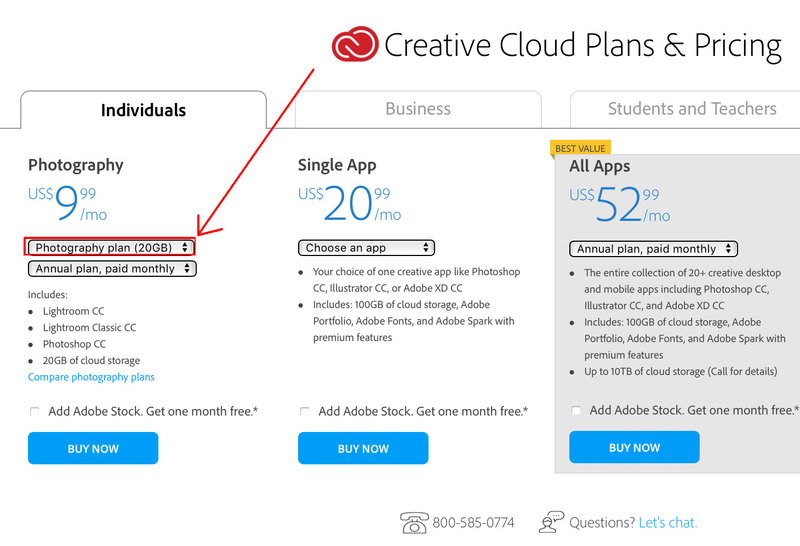 The Adobe Creative Cloud is a new way of getting software apps. It is licensed rather than purchased, making it very accessible to everyone. Using it means that when there is an update, there is no charge for the new version. The monthly or annual fee ensures you can get all updates. You can use either the PC or the Apple platform. Video lessons will be demonstrated using the Apple platform. The differences between the two platforms are minor. When you get to the Adobe link, I recommend the least expensive plan. We WILL NOT be using Lightroom CC - We will be using Lightroom CLASSIC CC. 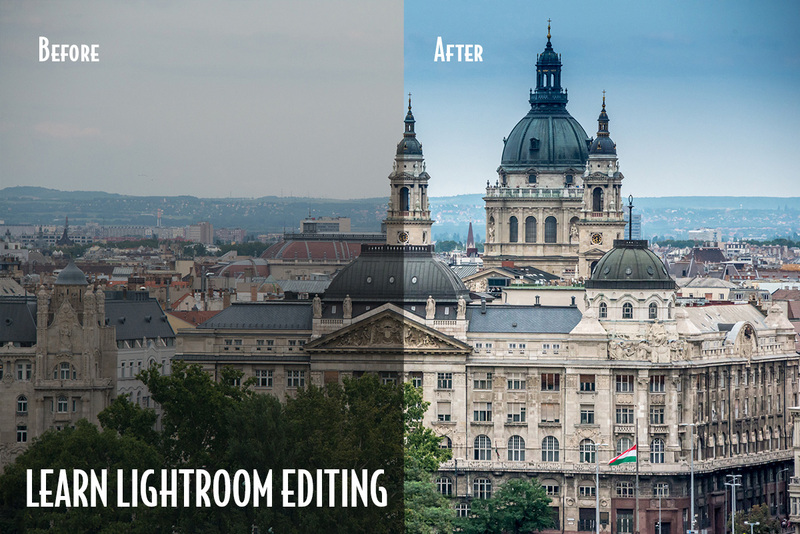 Both will come with the plan, but you only need to install the Lightroom Classic CC. THE DEFAULT WILL BE THE MORE EXPENSIVE PLAN - USE THE DROPDOWN MENU TO SELECT THE LESS EXPENSIVE PLAN - Photography Plan (20GB). Can I use Photoshop Elements for this class? Can I use older versions of Photoshop and Lightroom? You will review the lesson on your own at your own convenient time. You don't have to login at a specific time to learn and watch. 2. Do the lesson and take your photo, process it, and save it. 3. Upload it to the class gallery - ONLY ONE PHOTO ALLOWED EACH WEEK! Each week a new challenge/lesson is presented. In most cases there is a link to a streaming video lesson (not available for download). In addition, each week there is a PDF that you will click to open, download, and save and/or print to create your own workbook. The challenge and lessons are self-contained each week, but the year progresses with lessons building on the previous lessons. Only one photo per student is allowed each week. Each week I will select 10-16 images to evaluate and critique. Therefore, not every image submitted will be critiqued. The critiques will be presented to the entire class. By critiquing a cross section of images you will learn from images that are successful and those where certain aspects could be improved. Naturally everyone wants glowing critiques but critical comments are necessary in order for the group to learn. Images showing both shortcomings and successes are necessary. I will always strive to pair my critiques with words of encouragement. Please understand that critical comments are vital to the course. I won’t be selecting a cross section of "only the best" photos. I’ll be looking for images that are inspirational, but I will also be selecting images that will help the group learn. This course will teach you a variety of things. Camera technique: If you are a novice at making the camera do what you want (rather than having the camera make automatic choices for you, i.e. 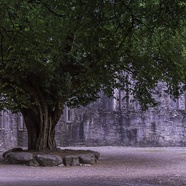 “point and shoot”), you will learn many techniques – like depth of field, bracketing, and panning. You will learn to be in charge of your all settings including ISO. 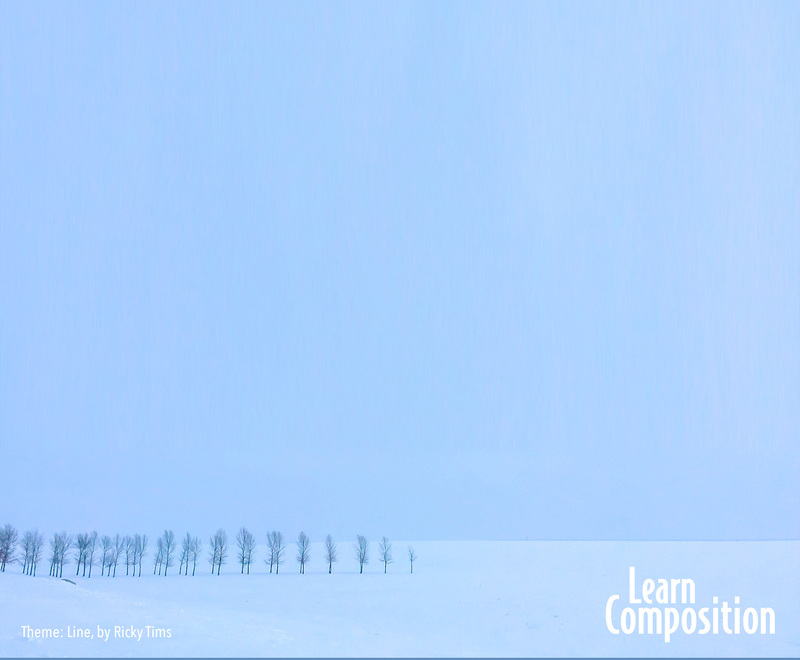 Composition: A significant part of the class will be dedicated to composition by exploring the Elements of Art and Principles of Design. Software: I will also teach a variety of techniques using Lightroom and Photoshop. There will be challenge weeks that are theme based only so that you will not be limited by a special technique or design challenge assignment. How does the class share images? The lessons are presented at www.photoclassforyou.com but they are shared on a photo sharing site called Smugmug.com. Students are provided with a private upload link each week. The images are uploaded to a private gallery at Smugmug.com that is visible only to class participants. You do not have to have a Smugmug account to upload images or to view the images and participate in the class and view the images. However, you will need to login to Smugmug to interact and add a comment on someone else's image. This will be explained in more detail during class. In reality, while is is not required, all students should be associated with a photo sharing website such as Smugmug, Flickr, Picassa, ect. Since you are only allowed to submit ONE photo to the class gallery each week, having a photo sharing site allows students to share links to a photo gallery with multiples images. This option is available via adding a link in the comment section - further explained when class begins. Inevitably, the group creates a bond and will connect with each other. Since only one image is allowed per student per week in our challenge gallery having an account with a photo sharing site is very helpful. All times are based on Mountain Time (Colorado). New classes and challenges are pre-scheduled to post every Sunday morning at 1am. Challenge images may be uploaded anytime during the following week. The deadline for posting is the following Sunday night at midnight. You will get a class email each Sunday morning when the new lesson is posted. It contains the new challenge as well as a reminder that the previous week's image is due. How do I get acquainted with other students? Because we interact as a class, you will be known by your name. You will use your real full name. I will learn who you are by your name and not a code name or user name. It is not possible to critique every image that is submitted. However, there are at least three times throughout the year that I will comment on every photo submitted that week. Critiques on selected images will be posted in the comment section on Smugmug. For each challenge I will select my choice for Photo of the Week. It is purely a selfish decision. Picking just one favorite image each week is always challenging because there are so many great images. The choice is personal and my self-indulgence during the year. Photos of the week are compiled into a memory book at the end of the year. Students will be urged to keep track of their favorite images and at various times the class will be asked to submit their personal favorites from ALL the images that have been submitted. PERMISSION BY THE PHOTOGRAPHER/STUDENT FOR ALL OF THEIR SUBMITTED IMAGES IS AUTOMATICALLY GRANTED TO RICKY TIMS TO BE USED IN THE MEMORY BOOK AND OTHER PROMOTIONS (ONLINE, PRINT, or VIDEO) FOR PHOTOCLASSFORYOU.COM. It is estimated that you will need about 2-3 hours each week for this class. At first you may find you spend about 4-5 hours if you are just learning your software or other concerns. Fifty-two weeks is a long time to stay committed to any project. For this reason I have divided the class into three parts. If after the first 26 weeks you are inspired to continue, you can choose to continue on with Part 2 and Part 3. Deadlines for submission must be met on time each week. Late submissions (more than 24 hours) is cumbersome on this end. Please don't submit challenge photo late. Having said that, I do not monitor who posts and who doesn't post. Should you find you have to miss a week here or there, or find that life gets in the way, don't worry, the lessons are still being posted and you can review them in the future at any time. You just won't post your images should they be taken after that week's deadline. The purchased lessons are yours forever - yes, next year and beyond! What Happens to These Lessons in the Future? You will forever be able to login and access the lessons and videos associated with your purchased classes. If you find you have to take a break from the challenges, but would like to review these on your own in the future, they will always be there for you to login and access under your My Classes tab. The My Classes tab only appears when you are logged in to www.photoclassforyou.com. 2019 Photo Challenge Part 1 was added to your Cart.